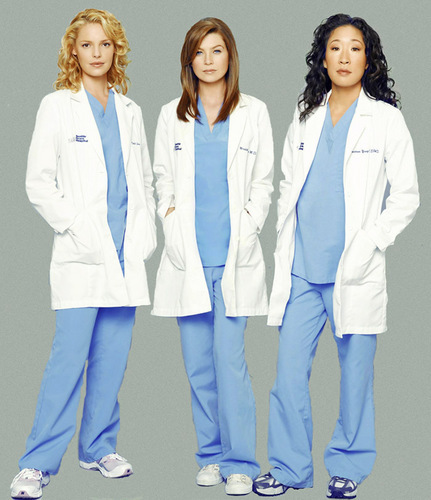 katherine, ellen, sandra. the GA girls. 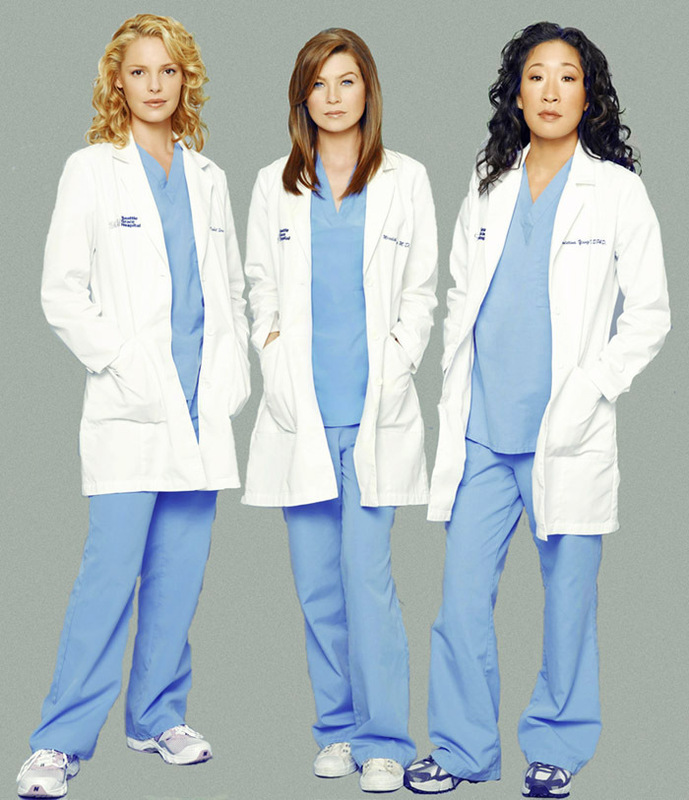 HD Wallpaper and background images in the Grey's Anatomy club tagged: grey's anatomy.